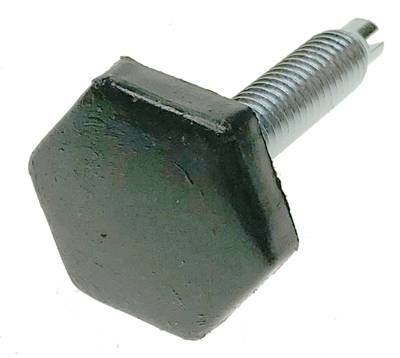 5/16-18 x 1-1/8" nickeled hex bolt with black phenolic head. End slotted for easy adjusting. 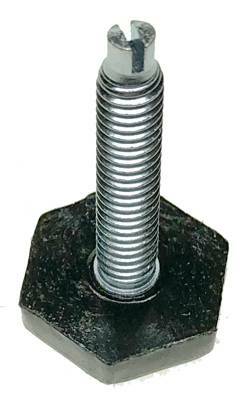 Regularly $2.50. While supplies last.